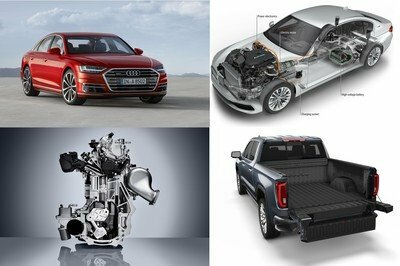 A lot of people might not feel the need to own a luxury car that effectively has the skeleton of a high-grade military car, but for those few that depend on these cars to help protect them from outside threats, then we present to you Audi’s new high-powered, armored-to-the-hilt, luxury car, the 2011 A8 L Security. At first glance, the A8 L Security looks exactly like the standard A8, but nothing about this car can be described as ’standard’. It’s got enough safety and security features to make anyone think it’s a fortress on wheels. According to Audi, the A8 L Security complies with the strictest standards of ballistic protection, capable of withstanding some pretty hellacious explosions. Naturally speaking, Audi takes great lengths to ensure that the building of this car remains as low-key and secretive as possible. The armored car is built in Audi’s plant in Neckarsulm, Germany which is so private that even cell phones are prohibited inside to ensure that all of Audi’s trade secrets remain in-house. 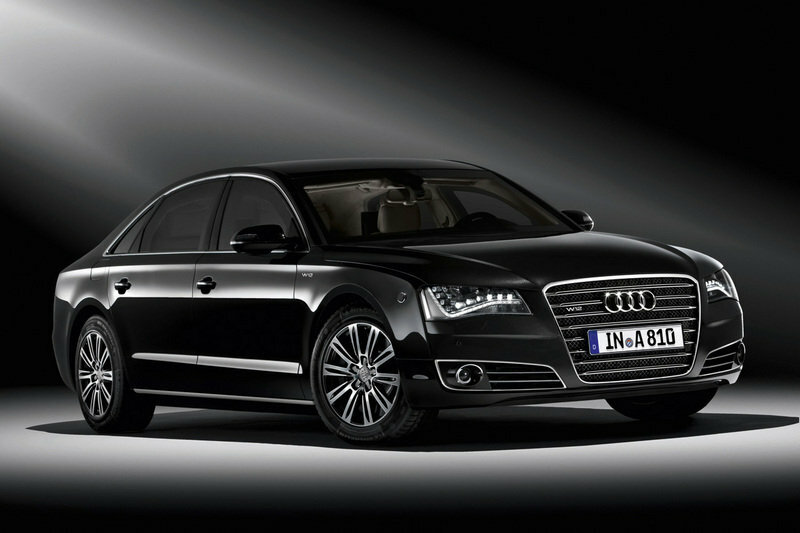 Details on the Audi A8 L Security after the jump. As an extended wheelbase version of the Audi A8 that’s been retrofitted for high-level security purposes, the Audi A8 L comes with some pretty intense upgrades that are all its own. Measuring 5.27 meters long, the Audi A8 L is about 130 mm longer than the standard A8. Out in front, the very first things you’ll notice are the strikingly intense LED headlights that come standard in all A8 L Security models. 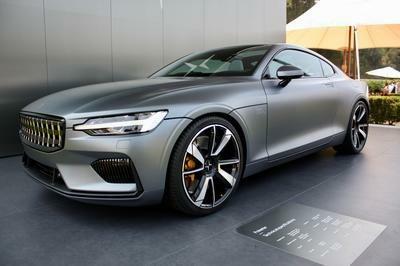 The car’s body is made from modified aluminum, which was actually constructed at the German automaker’s plant in Neckarsalum by using the Audi Space Frame principle. The build of the A8 L was so guarded that it was built on a production floor with specially secured doors and strict cell phone restrictions. Sounds like their building something they wouldn’t want leaked to the Internet. Anyways, the A8 L is a car that has been officially certified by a German-government ballistics testing facility in Munich, giving it a stamp of approval for compliance with the class VR 7 ballistic protection standard, tested as per Bullet Resistant Vehicle 2009 guidelines. Meanwhile, the security limo’s resistance to explosions was also tested, this time as per Explosion Resistant Vehicles 2010 guidelines. This particular class, VR 7 ballistic protection, adheres to the strictest standards set about for high-security sedans. For the sheet metal and glazing that’s found in the passenger cell of the A8 L Security, it must be able to withstand NATO hard-core ammunition, which if you didn’t know is about as stringent a safety measure as you can get on your car. Among the materials used in the safety cell includes a concoction of some of the toughest materials you’ll find, including hot-formed armored steel, aramide fabric, ceramics, special alloyed aluminum, and multilayer glass. Meanwhile, the aluminum side sills of the A8 L Security have solid steel sections built in, providing the kind of protection that can withstand the assault of explosive weapons. For the luxury sedan’s floor, the material used is an aluminum alloy, which can handle explosive charges and military hand grenades thrown underneath it. As for the windows, - the windshield, side windows, and rear windows - they’re all made from a special glass with a polycarbonate coating. 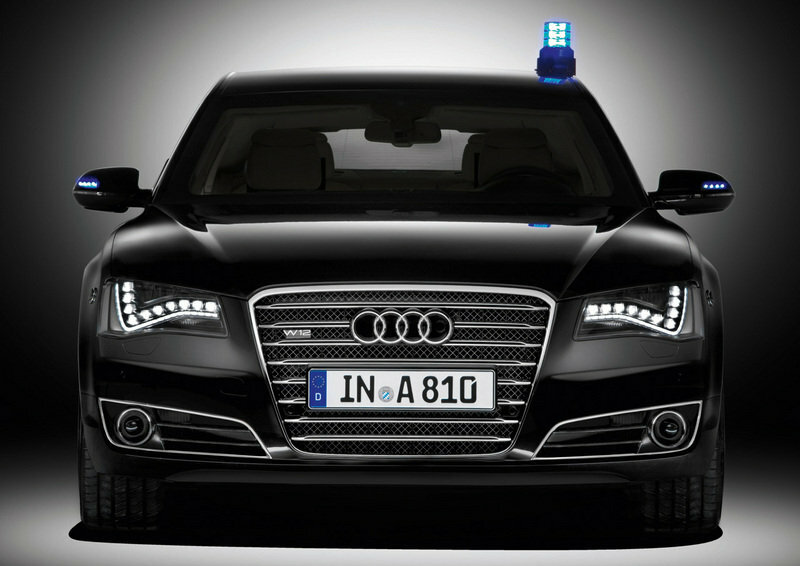 Safety and security features included in the A8 L Security include an emergency exit system, which is available as an added option. This works when the driver or rear passenger presses a tamper-proof switch and pulls one of the inside door handles, pyrotechnical separating screws in the hinges detach the door from the body, allowing for the doors to pop loose with a simple push. There’s also a fire extinguisher system that is activated either through heat sensors or by a simple push of a button. Then there’s the emergency fresh-air system, which operates with two oxygen cartridges that can be found in the car’s protected area. With another push of a button, the fresh-air system engages and supplies ample amounts of fresh air through the interior via vents in the roof lining. The supply lasts long enough for the car to pass through a danger zone or get out of a danger zone it is currently in. Other features that customers may find interesting include a smoke extractor for the passenger compartment, an LED signaling system for convoy travel, flashing lights, a siren, a preparation for professional mobile radio systems, a flag holder, a permanently installed telephone, an accident data recorder, an additional rear-view camera, and a heated windshield plus partially heated side windows. Over at the interior, Audi worked extra hard to give the A8 L Security enough cabin space while also providing all the luxury amenities befitting its status as a high-end, armored luxury car. Everything about the car is first-class, including a four-zone climate control system with an ionizer to freshen the air, electric rear blinds, the sonorous Bose surround sound system, and a TV tuner. 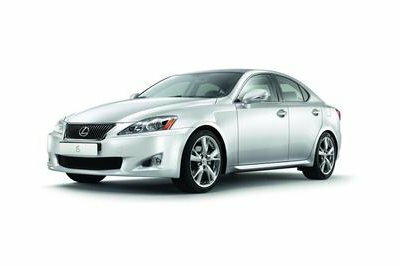 The rear of the car comes with two individual, seats with power adjustment while the front comfort seats come with heating, as well as optional massage and ventilation functions. 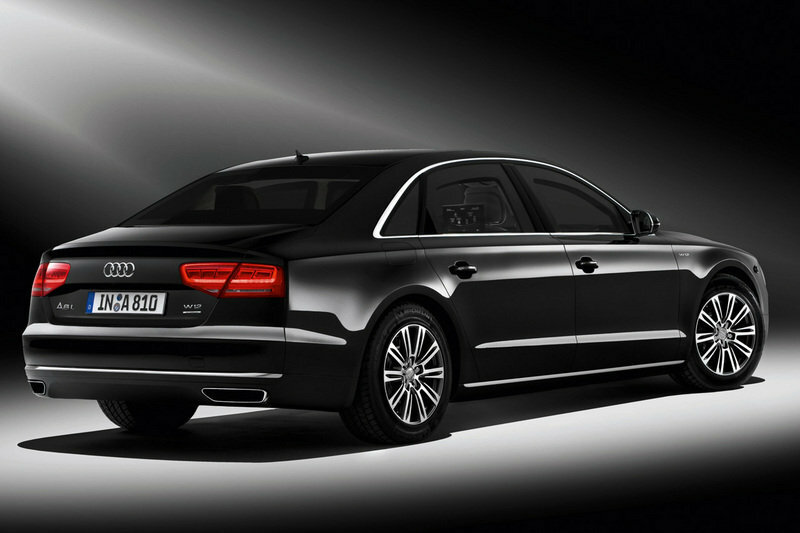 In addition, the A8 L Security comes with a standard full-leather package. There’s also a full-length center console with an enormous storage compartment with a rear seat entertainment system with two 10.2" displays. As an added option, the A8 L can be outfitted with a "relaxation seat" – a widely adjustable right-hand rear seat with a power-adjustable footrest, heating and massage - as well as a folding table, a refrigerator, and a parking heater will make the car all that more enjoyable to own. The Audi A8 L Security’s powertrain is no slouch, by any stretch of the imagination. The 6.3-liter W12 direct-injected gasoline engine produces 500 horsepower and 461 lb/ft of torque, with the latter readily available at 4,750 rpm. These figures translate to a 0-62 mph time of 7.3 seconds, a limited top speed of 130.5 mph, and a fuel consumption rating of 17.42 miles per gallon. No word on yet on the pricing of this high-end security and luxury car, but we can at least base it on its predecessor, the 2007 A8 L Security, which sold for $685,000. Needless to say, armored cars of this stature don’t come with newspaper prices. Almost all luxury car brands have their own line of armored vehicles, but no brand seems to do it more often than Mercedes-Benz. The German automaker has a whole roster of security vehicles that serve a wide variety of purposes, one of which was just introduced a year ago: the 2009 Mercedes E-Guard. Just like the Audi A8 L, the Mercedes E-Guard has a plethora of high-tech security features that aren’t available for standard models. It comes with a body armor that’s been installed right into the chassis, windows made from bulletproof polycarbonate, a blast-proof floor, and a set of run-flat 17-inch tires. Some people might scoff at the idea of putting a premium price for armored cars like the A8 L Security or the E-Guard, but unless you’re one of those high-profile people that have lives predicated on having as much security around you and your family as you possibly can, it’s really impossible to understand the importance of having all these security features in your car. After all, there’s no price for safety - especially if you’re the type that seems to need all the security you can get. Do you really need all the safety and security features that come with it? It’s simply classy with a subtle touch of brilliance, literally and figuratively. Look at those tiny lights decorated on its exterior. And then for sure it’s impossible not to notice the security features it offers. This is the best security car for government employees or for private people. It offers lots of security features at the same time it also provides all luxury amenities. From the name alone, you can already tell that this one is meant as a VIP transport. And with the way that they had armored this thing, you will not be worrying a lot when riding this one. I think the color of this Audi A8 gives the sophisticated look that it has, and I must agree with them that the interior of this car is so luxurious, and I love it for being a spacious one. I never thought that Audi can produce such an impressive limousine like this! Well, I’m really impressed on this one and good thing as well that they use an awesome engine for this vehicle. It looks so cool and fabulous with its sleek black body paint, and I really love its comfortable and cozy interior. 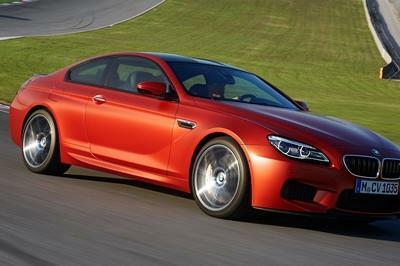 Even the fact that it had an impressive and powerful engine output, only adds more appeal on it. Yeah! Armored cars really don’t come cheap on its production, but I can say that it is definitely very striking on its well-proportioned and luxurious interior, and I just noticed that it looks so cozy and comfortable. It looks like a limousine for me anyway, the interior seems so comfortable and cozy which impressed me a lot. However, the fact that it is an armored car I’m pretty sure that it won’t come cheap. L Security really had the luxurious look and I noticed that it had an angst front design. The interior seems so cozy and relaxing either, the dashboard looks so awesome and the handling is nice but I noticed that it’s too pricey! So luxurious car that everyone would love to have. I’m impressed with the glossy black exterior of this L Security, sophisticated and very masculine. I’m impressed with its cozy and relaxing interior and I love the fact that it is a spacious one even the exterior really express that this car is so classy and luxurious. I think the color of this Audi A8 gives the sophisticated look that it had and I must agreed with them that the interior of this car is so luxurious and I love it for being a spacious one. The interior had the luxurious look and I love the fact that it has a lot of safety features that I really like for a car. 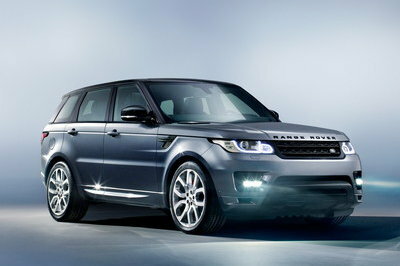 Well, since this one is primarily intended to carry VIP’s, there is really no needed to boost its overall performance. Unless of course if that VIP is trying to dodge bullets. Well, I have to say that this car has an amazing look and elegant styling. However, I think its less considering since the specs of the R8 is better and seems to be reliable. It totally looks like an A8, when you check the car you instantly see the difference in window glass they have use plus the armored body which you won’t feel when riding it. Yeah, this one will definitely probably protect you from any kind of attacks. So if you are a megalomaniac of a leader, then you might want to have this in your inventory. True. This is specially designed for those in danger zone. Others don’t think much, as we may not need it in our lifetime. A High secured vehicle for High profile people. With maniacs everywhere, our leaders really need this. Well, since it seems that we all agreed that this one is definitely way beyond our league, all we can do is appreciate it. Definitely one good looking car.